Does your sewing machine need a service? Is the tension perhaps a little off? A service usually solves a lot of problems and gives you back the pleasure in sewing with your machine. We facilitate sewing machine repairs and services to our customers, as we are a pick-up point for Pemberton’s of Stirling. They collect the machines on regular dates and bring them back a fortnight later. Here are the dates when Pemberton’s will collect machines from our shop. Important – we need the machine to be here the day before the collection date as they are collected first thing in the morning. We can only accept machines in their cases, bags or boxes and not any loose machines. The machine itself and the box / cover must be clearly labelled with your name, address and phone number, and any notes to the engineer. Please also ensure it has a power lead included. When you drop off your machine you can use the loading bay across from the shop. 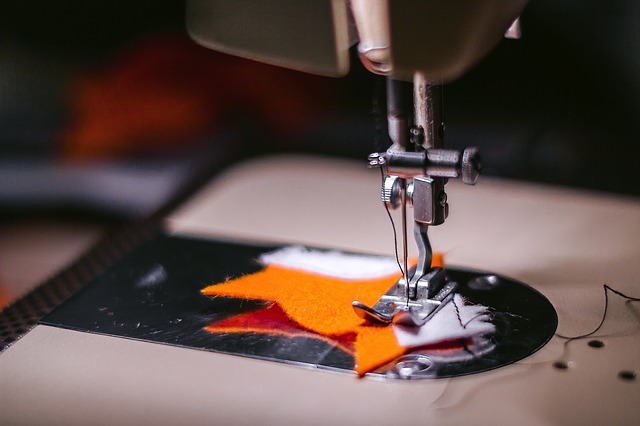 If you are interested in arranging a service for your sewing machine, please call into the shop, call us on 01738 717009 or email info@peacockandthetortoise.co.uk. During the year, we run a variety of classes, mainly but not wholly fabric-based. 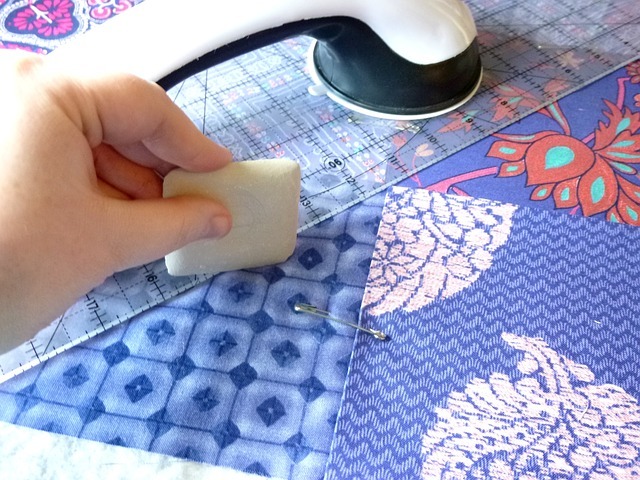 We offer regular patchwork and quilting classes, meeting eight times across the session either during the day or in the evening. In addition, our large choice of one-day classes are focussed on a particular technique or end product and often you leave the class with a completed project and the motivation to make a lot more! Examples of classes would be: a one-day crash course in patchwork and quilting, handbag making, lampshade making, machine embroidery, free-motion machine quilting, and special patchwork techniques, such as working with jelly rolls and layer cakes. In the late autumn there are also several Christmas-themed classes.